Welcome to the second issue of the Energy Codes Connection! 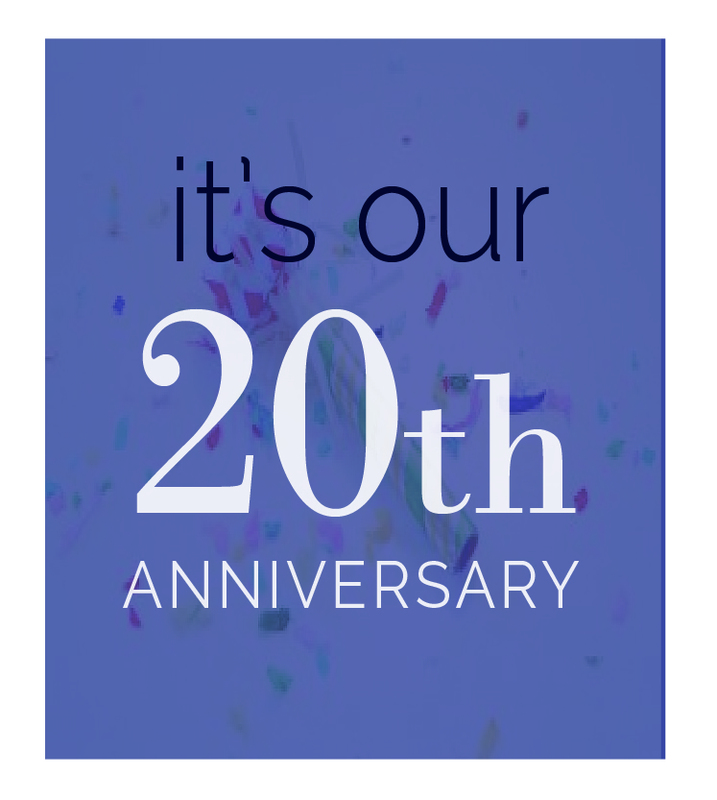 We want to start the New Year with you by celebrating BCAP’s 20 years of dedication to energy efficiency and sharing some exciting projects from the world of building energy codes. From successful case studies of commercial energy savings in Ohio to projects on increasing design professionals’ role in energy code compliance and to a commercial lighting campaign, this issue will get you pumped for a new, more energy-efficient year. Read the articles below and be sure to share them with your colleagues. And please contact us with your ideas and suggestions to make this newsletter more valuable for YOU. Here’s to our new year! REScheck 4.5.0 was released in November. The update includes the redesigned Inspection Checklist and Requirements screen for 2012 IECC, and added support for the 2012 Washington State Energy Code, the Illinois Energy Conservation Code, and the Utah Energy Conservation Code. Click to download HERE. A new version of COMcheck will be available at the end of January. Buried and/or Encapsulated Ducts – Code-compliant, tried-and-true solutions to improve energy performance of ducts in unconditioned spaces. Read more about DOE’s Building America research on energy conservation through buried and/or encapsulated ducts. How much in source BTUs and energy dollars can $1 of federal funds save annually? Click here for the answer!